The four exposures in our homes have very specific types of light. It’s extremely important to determine the orientation of your windows and whether they face east, west, north or south. If the sun comes up in the morning in your window, you have an eastern exposure. East light is a bright, warm light. It’s not harsh and won’t burn your plants. Ferns, begonias, prayer plants, aglaonemas, African violets and many more do well in this exposure. This light is referred to as medium light. 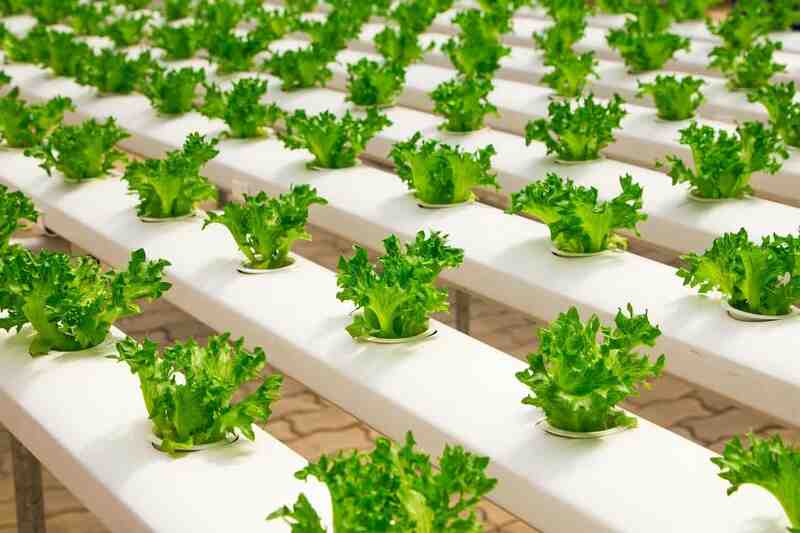 The light always comes in at an angle as the sun comes up and so the light penetrates far into the room, allowing for a larger amount of plants to be grown. Although plants further in the room will be exposed to medium light, the windowsill of an eastern window could be considered high light. If the sun goes down in your window in the afternoon, you have a western exposure. Western light is also a bright light, but is consistently hotter than the east, as the afternoon light is harsher. 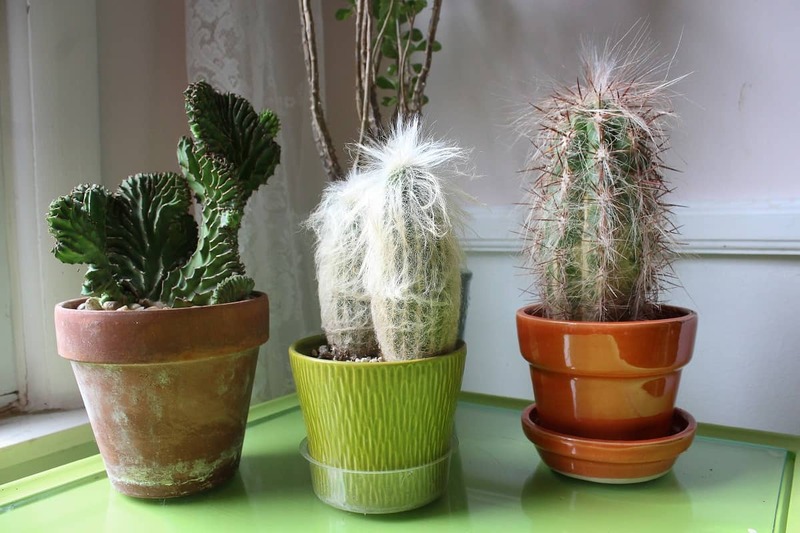 This is also often considered a medium light, but may support quite a few high-light plants as well, such as succulents and cacti if they’re close to the window. Because of the sun setting in this exposure, the sun also comes in at an angle as in the eastern exposure, and allows a large number of plants to be grown further from the window. The southern exposure receives the most intense light throughout the day. 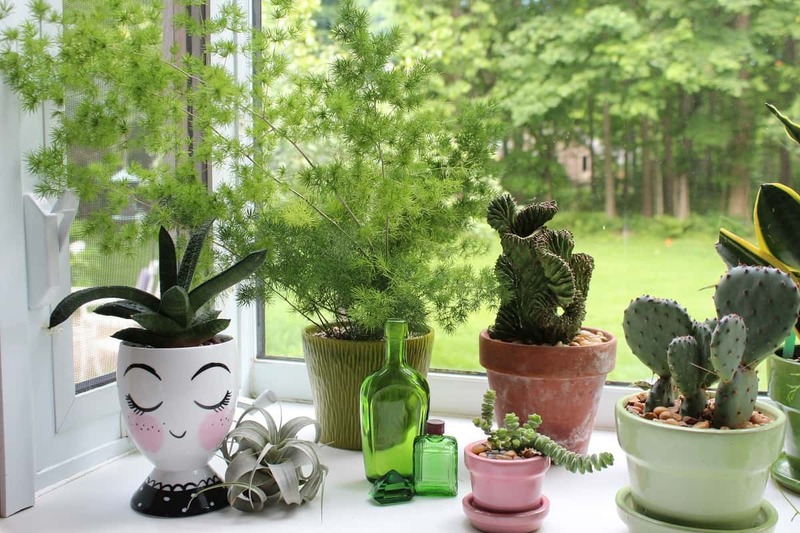 If plants are placed on the windowsill or close to the window, it’s considered high light and works well for cacti and other succulents, as well as other light-loving plants such as croton and ficus. Because the sun is high in the sky in the summer, the light shines down at a sharp angle close to the window. Plants placed higher in the window area won’t receive as much sun as the area on the floor near the window. 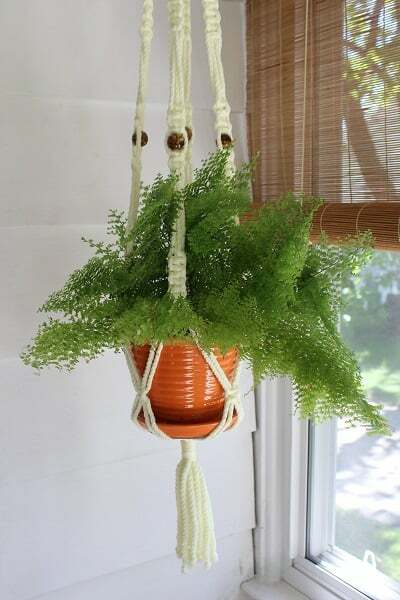 This means plants that need less sun can be placed higher or hung near the window. Because the sun is high in the sky in the summer months, the light in the southern exposure doesn’t extend as far into the room as it does in the east and west windows. It’s a much stronger light, though. If plants are moved a few feet from a south window, or if there’s a sheer curtain hung, a larger variety of plants can be placed in the southern exposure. As the sun is lower in the sky in the winter season, east and west window plants may be moved to the south window at that time so they receive better light. As the sun is lower in the sky in the winter, the light will go further into the room from the south during that season. It’s also not as harsh as it is in the summer. The east and west exposures aren’t affected as much by the seasons, as the sun comes in at an angle coming up and setting all through the year. Northern exposure never receives any direct sunlight and therefore can support only low-light foliage plants such as the cast iron plant (aspidistra), philodendron, ZZ plant and pothos. These plants are the ones usually found on the rainforest floor where they live happily in the shade with just dappled light. Blooming plants aren’t a consideration for the north window if you’d like flowers, unless you add supplemental light. If you have a skylight in your home, you have a fifth exposure. The light will work its way across the floor as the sun moves across the sky, but will also add light to the whole room. If you have a bay window or a window that extends out from the side of the house, your plants will receive light from three exposures. If the window is on the north side, you have the added bonus of east and west exposure and that changes the light your plants are getting. Garden windows are mini greenhouses, and growing a larger variety of plants is possible, even if it’s a small area. After evaluating the orientation of your window, there are other factors to consider. Obviously, the size of the window makes a difference. You must consider the presence of buildings, overhangs, trees, shrubs and awnings. These all will greatly reduce the amount of sunshine coming into your window and falling on your plants. A south window may be considered a low-light area if a huge tree outside is casting shade on it. 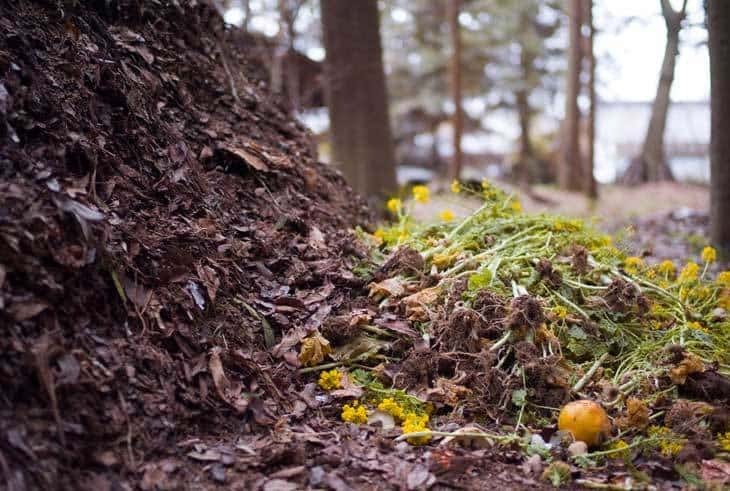 If it’s a deciduous plant that drops its leaves in the fall, the light will greatly change and plants may be placed there until the leaves return in the spring. If there’s a building next door, not too close in proximity, it may not impede the light at all. If it’s a white or light-coloured building, it may enhance the light falling in the window because of the reflection off the walls. Curtains or drapes will also change the amount of light allowed to fall on a plant. A sheer curtain in a south window may be a help to some plants, as the light from a south window can be intense. If you want to grow medium-light plants in a south exposure, a sheer curtain would allow that. Other factors to be considered, especially if your plants seem to be having problems, are the seasonal changes of light and weather changes from day to day. A week of cloudy days will change the water needs of your plants, as will a week of very hot, sunny days. 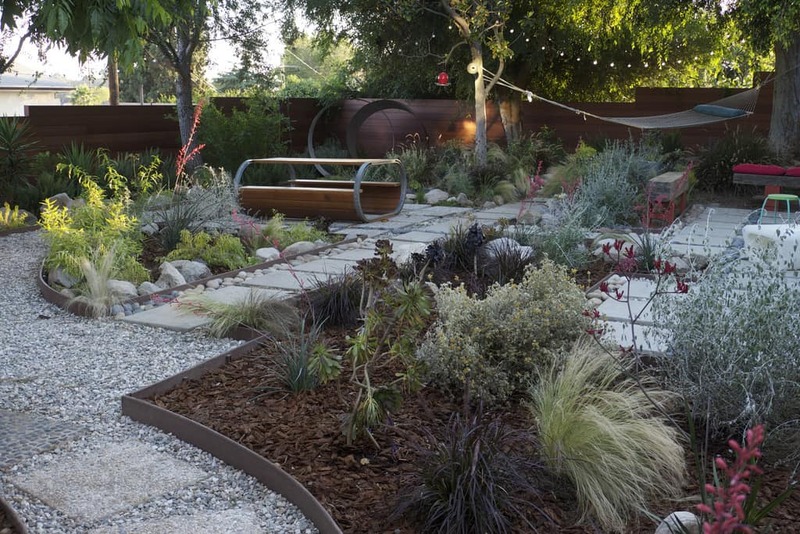 The longer days of spring and the shorter days of fall greatly affect the needs of your plants as well. Enhancing the light you have can be done in a few different ways. The first way is to paint your walls a light colour. A white or pastel wall will reflect the light and bounce it back to your plants. On the other hand, a dark wall will absorb the light, giving very little back to the plants. Another way to enhance the light in the area is with the use of a mirror. It reflects the light and benefits your plants at the same time. An easy, but often overlooked, way to enhance the light falling on your plants is simply to clean the windows. It’s amazing how dirty windows become, blocking light from entering. Rain, smog and dirt in the air all can be deposited on windows throughout the year. Washing windows is especially important in the fall when the length of the days is shortening and many are bringing plants in from their summer vacations outside. Plants need all the light they can get to help them adjust from moving from the bright light they’ve been in outside. Screens cut down on the light coming through your windows, so make sure they’re clean as well. What are some indicators that your plant is receiving too little light? Usually, the first indicator is that it’s leaning into the light. The new growth may also be pale with small leaves, and plants may stretch and lose their shape. Many people wonder why normally blooming plants, such as African violets, don’t bloom. The answer is, more often than not, that insufficient light is falling on the plants. Root rot can also be an indicator of too little light, as the plant can’t use all the water it’s been given, which’ll lead to mushy roots. This can occur even if the plant isn’t left sitting in water, which is usually the reason plants rot. On the other hand, plants can let you know that they’re receiving too much light. Too much light can also mean too much heat for plants, and they’ll usually indicate that by wilting. Hopefully, you can move them away from the window a short distance, and that’ll rectify the problem of excessive heat and light. 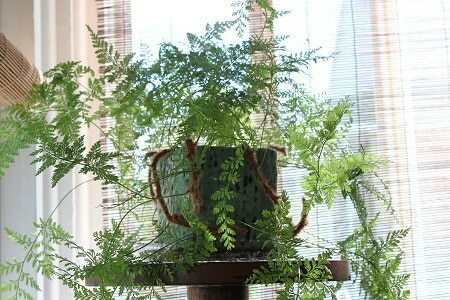 Another plant reaction is to curl its leaves down toward the container, trying to get away from the light. This is obvious on African violets that are receiving too much light. The growth can also become compact and stunted from excessive light. Plants can also get sunburned. This can happen when a plant has been moved to a high-light area from a low-light area. If you feel your plant is getting too little light, move it gradually into the brighter light, giving it time to acclimate to the higher light. If it’s getting too much light, you can move your plant to a shadier location, add an awning to your window, or perhaps plant a deciduous tree or shrub where it’ll cast some shade on your window from the exterior. If these problems are ignored for too long, too little or too much light can eventually stunt a plant so severely that it may not recover and death may follow. Watch your plants closely and listen to what they’re telling you! 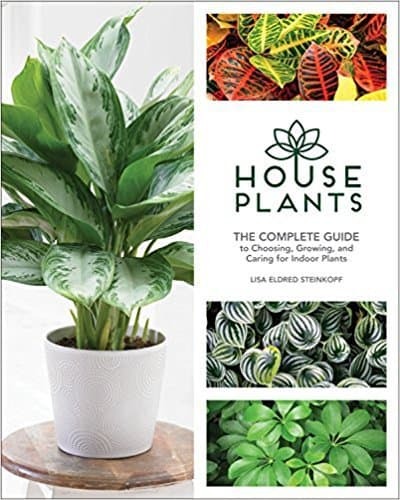 Excerpted from Houseplants: The Complete Guide to Choosing, Growing, and Caring for Indoor Plants, © Lisa Eldred Steinkopf, published 2017 by Cool Springs Press.